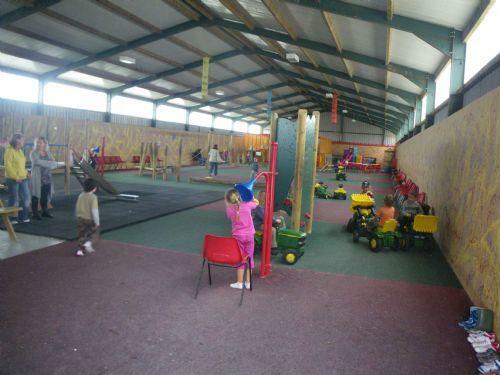 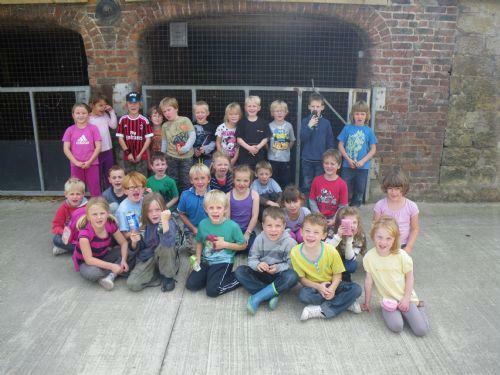 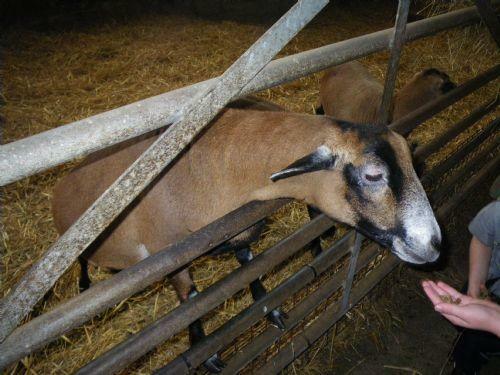 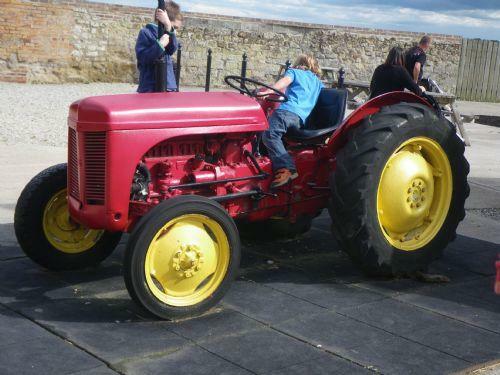 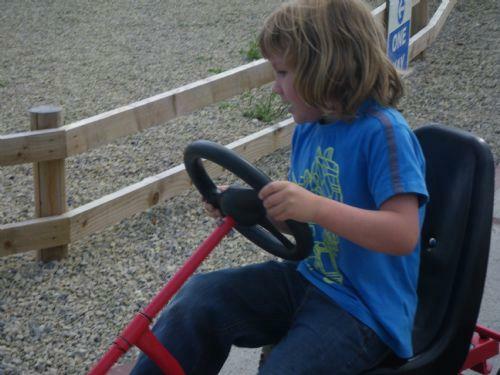 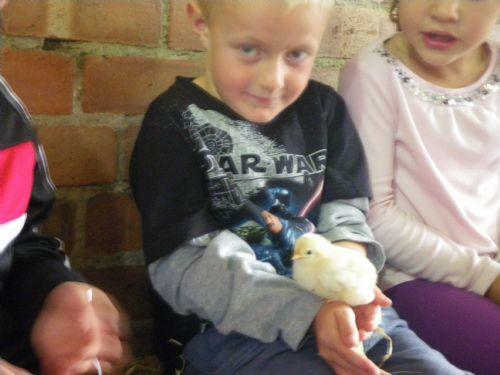 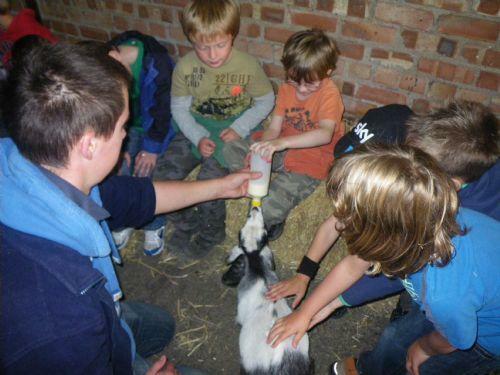 To help us launch our new topic we went on a trip to Playdale Farm! 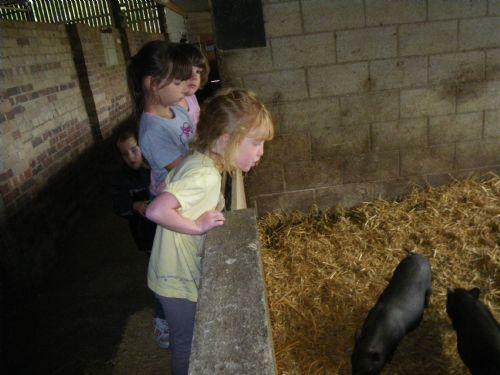 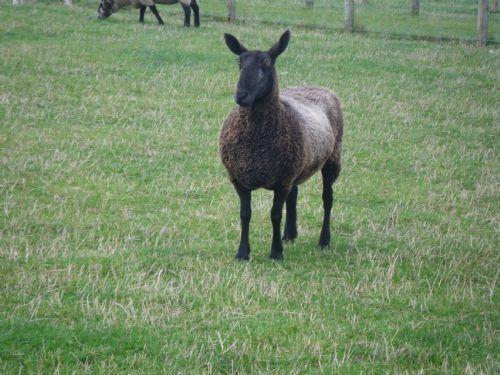 At Playdale we got the chance to see lots of different animals. 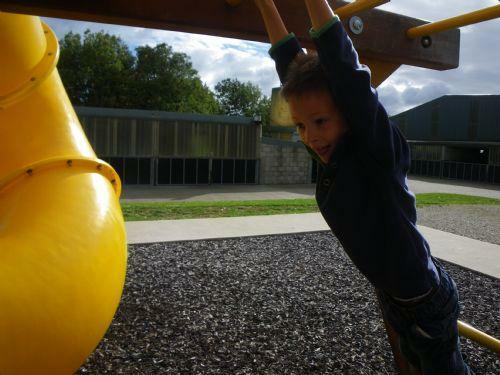 We also got the chance to play!